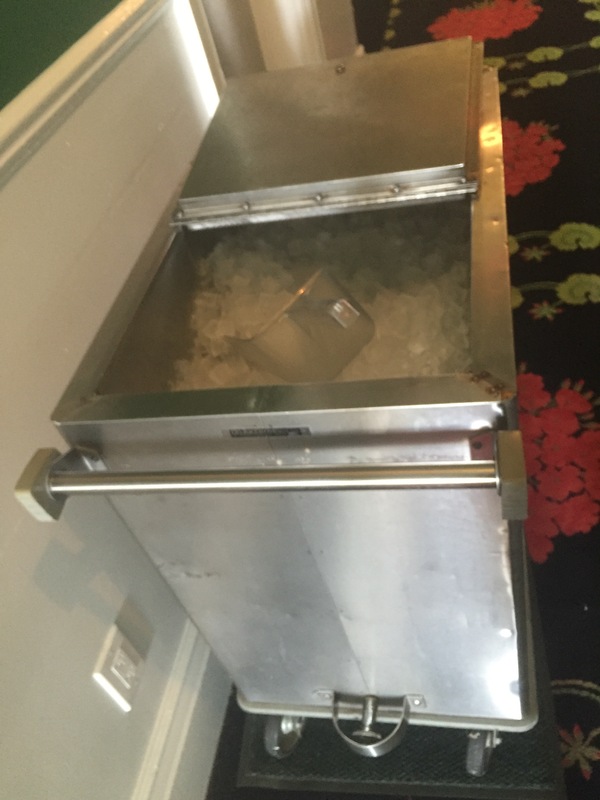 Love the old school ice bins. No noisy ice machines here! By Shawnie Kelley| 2016-08-31T16:36:51+00:00	August 30th, 2016|Comments Off on Love the old school ice bins. No noisy ice machines here!